Saturn 10.5' Hypalon inflatable boats HP320 are great as a dinghy for yacht or sail boat. 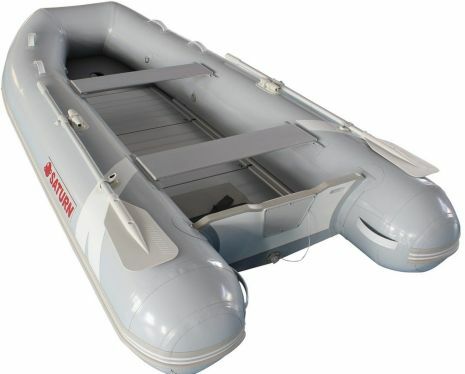 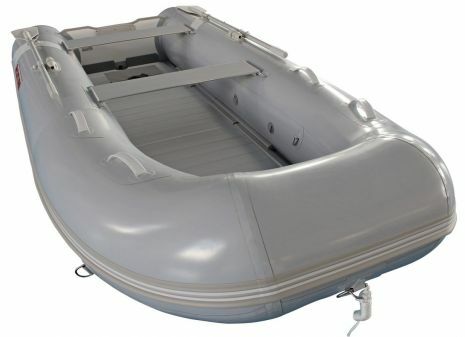 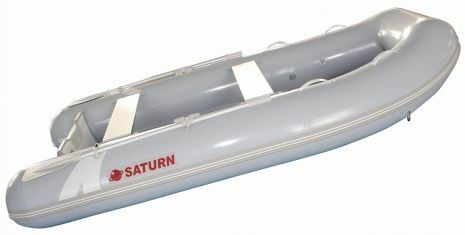 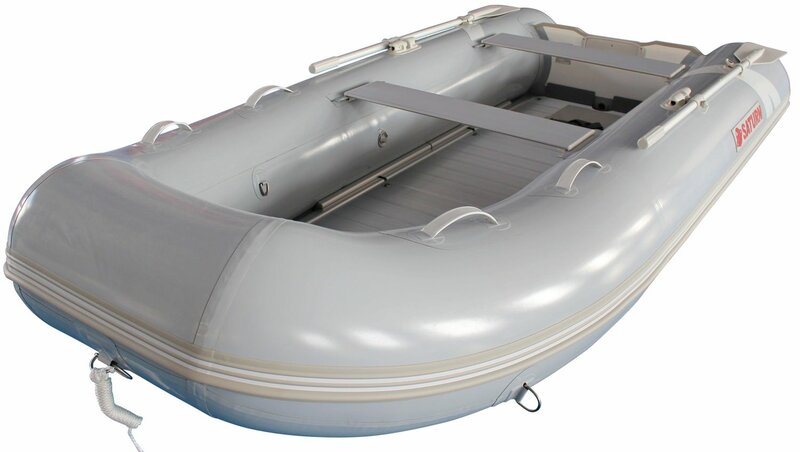 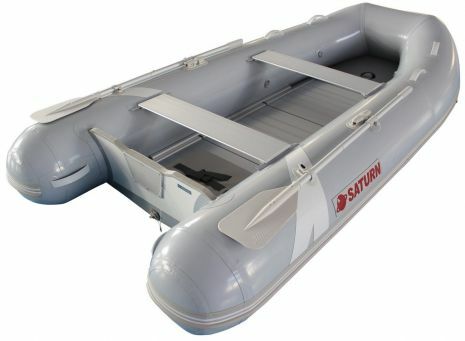 10.5' Saturn Hypalon Inflatable boats are excellent as a tender for a mainship. 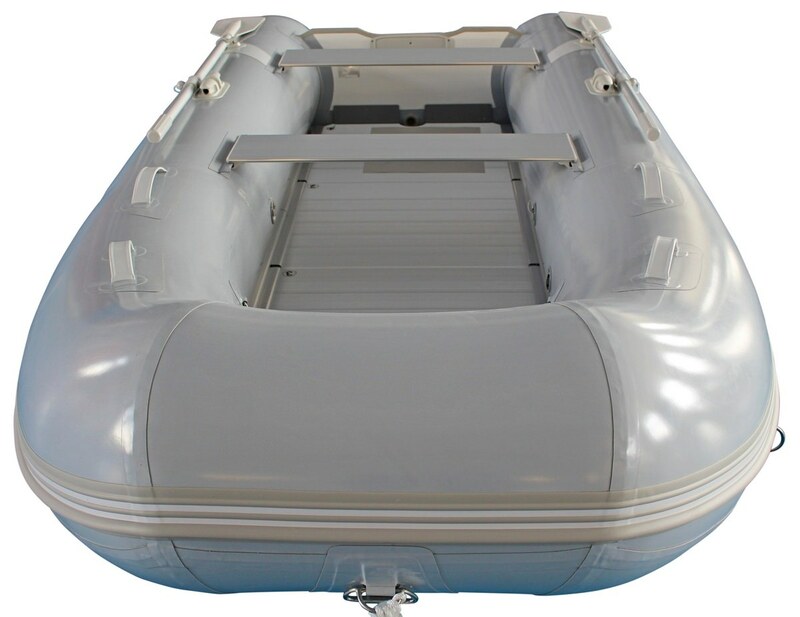 The Saturn HP320 Hypalon inflatable boat comes standard with heavy-duty aluminum floor. 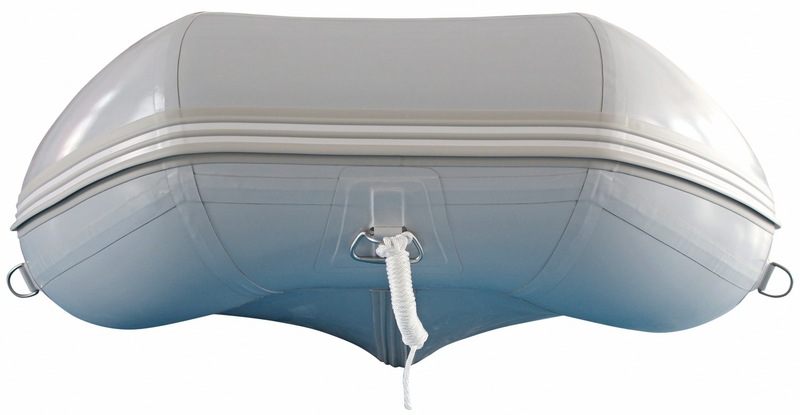 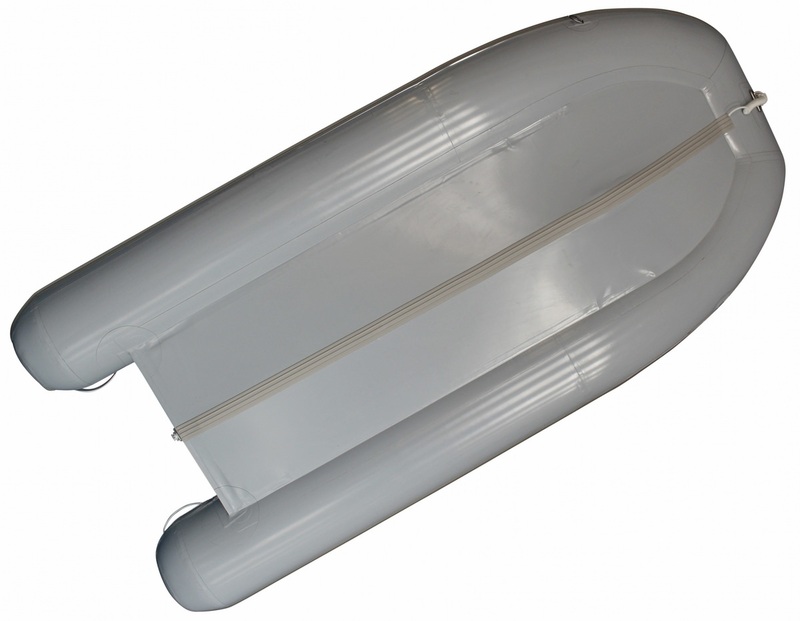 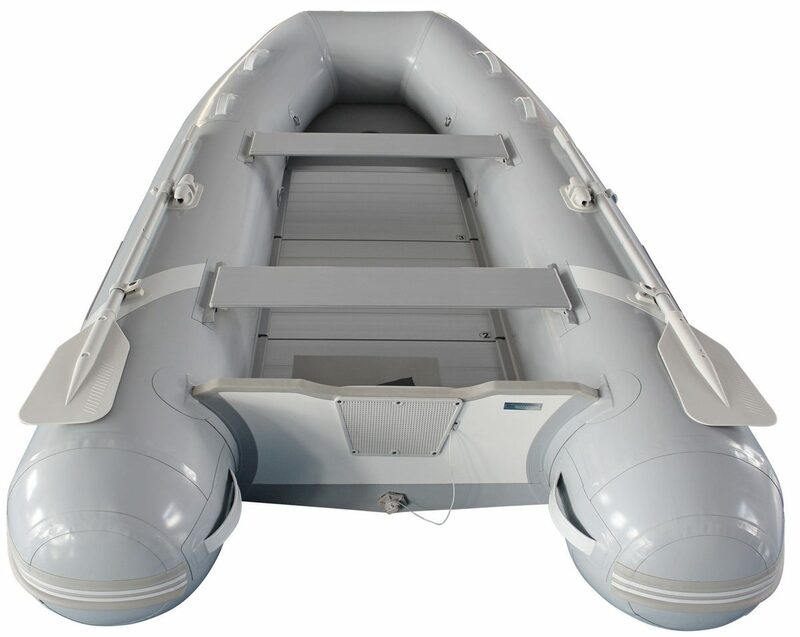 The HP320 is great as an inflatable dinghy for main ship, yacht or sail boat. 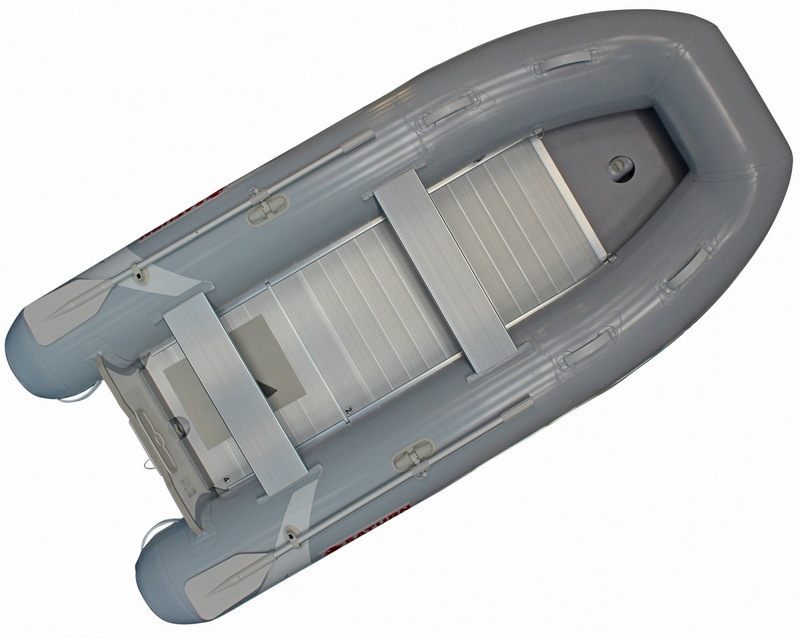 You can safely stand on an aluminum floor when boarding.